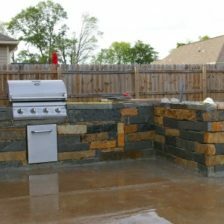 Our team at Dorian Construction Group specializes in developing unique outdoor kitchens that are nothing short of breathtaking. 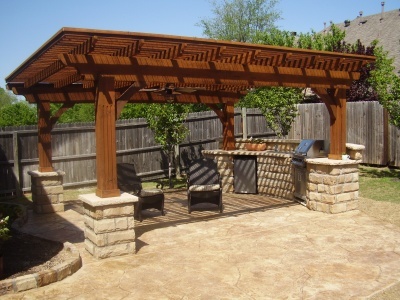 No matter the level of backyard transformation you are looking for, we’ll make it happen. 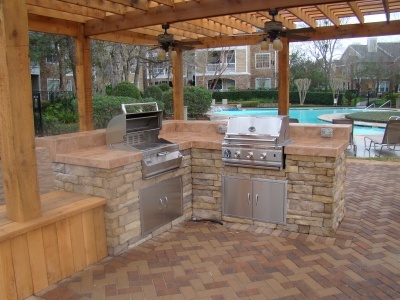 Our outdoor kitchen design options include fire pit seating areas, granite counter tops, brick ovens, and much more. We pay close attention to every detail, from the first conceptual drawing to the final touches. Not only that, we include the customer in each phase of the process. 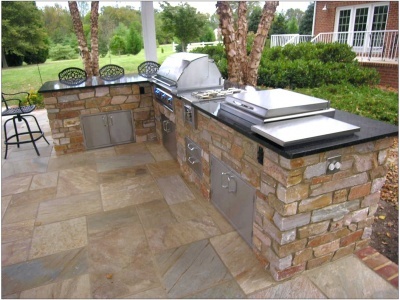 Every outdoor kitchen is personalized to the family who brings it to life. That is why we customize every plan of construction around your vision. 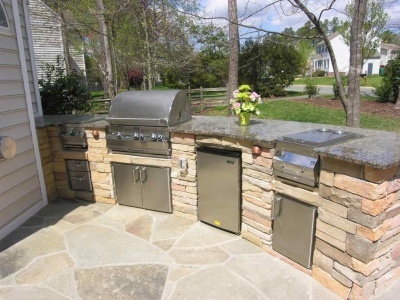 Since we have an unlimited supply of imagination, any combination of outdoor kitchen designs is possible. Furthermore, we will add the special touches you want to give it that last polished look. The design and construction we offer make for a kitchen that is as fully functional as an indoor kitchen, with the comfort of the outdoors, and spacious enough for all your guests to enjoy. The first thing we do is visit your property for an inspection and a free estimate. From there, we find out what your style is and what you are hoping to see. 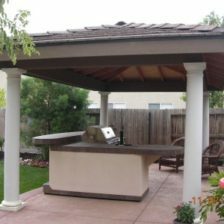 Our experts ask several questions and create sketches of our outdoor kitchen plans to be sure to get your vision right. We include ideas that are conducive year around through the El Paso seasonal weather. We know you want to enjoy your investment, so we do our best to create something your family can enjoy all year long. Our design team works with the shape and size of your current space. 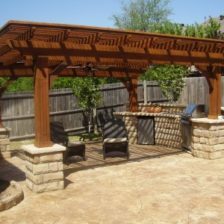 Not only that, our estimate and materials are all based on your design and budget needs. From there, our construction team will keep you up to date with progress. We include you in case concerns arise or you need changes made. After the finishing touches are added, the only thing left to do is cook a delicious meal! Our team takes great pride in seeing a successful project enjoyed to it’s fullest. 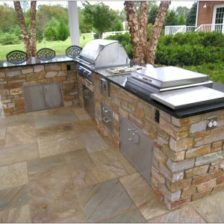 The last thing we want is for you and your family to enjoy your outdoor kitchen for a few months and then let it sit unused during the rest of the year. 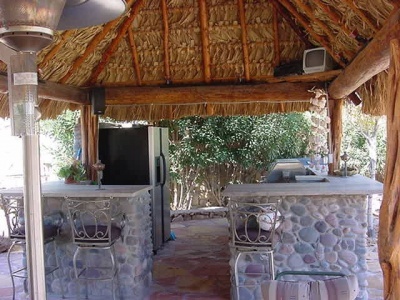 For that reason, we include features like an outdoor fireplace or outdoor fire pit to provide warmth in cooler months. 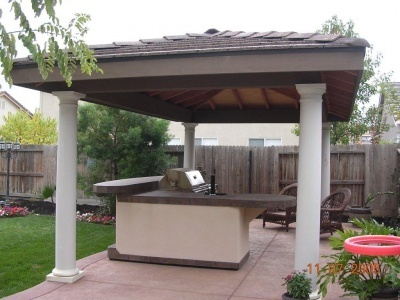 We can also create decks for added comfort and protection of the appliances. 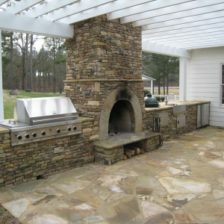 If you desire to use your outdoor kitchen year long, we’ll make that possible! 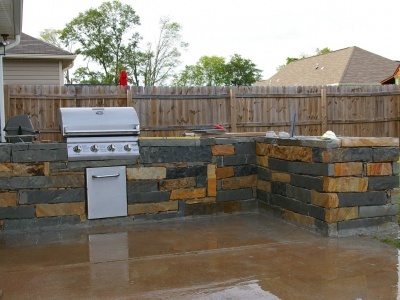 Dorian Construction Group creates the perfect backyard atmosphere to barbecue, grill, smoke, bake, and cook your favorite dishes. 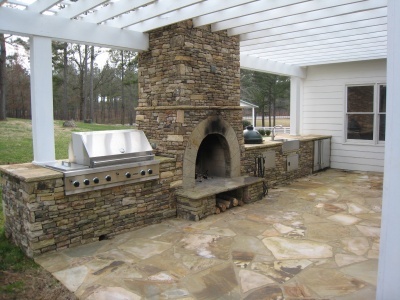 You don’t have to build your outdoor kitchen when our pros can do it for you. 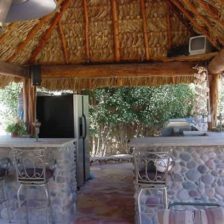 There’s no need to buy an outdoor kitchen kit when our construction team can build a whole oasis right in your existing backyard. Therefore, whatever your dream chef station looks like, we can design it, build it, and turn it into a reality! So, get started making your outdoor culinary dreams come true. Contact us today for more information!